Each day this month, God willing and I remember, in celebration of NaNoWriMo (National Novel Writing Month), I’ll post a photo — for a challenge to incorporate some part of it into the scene you’re working on, or spur a PB idea, or use as inspiration for an illustration. Keep on writing (or drawing). Good luck to all NaNoWriMo-ers, or other creative November artists. 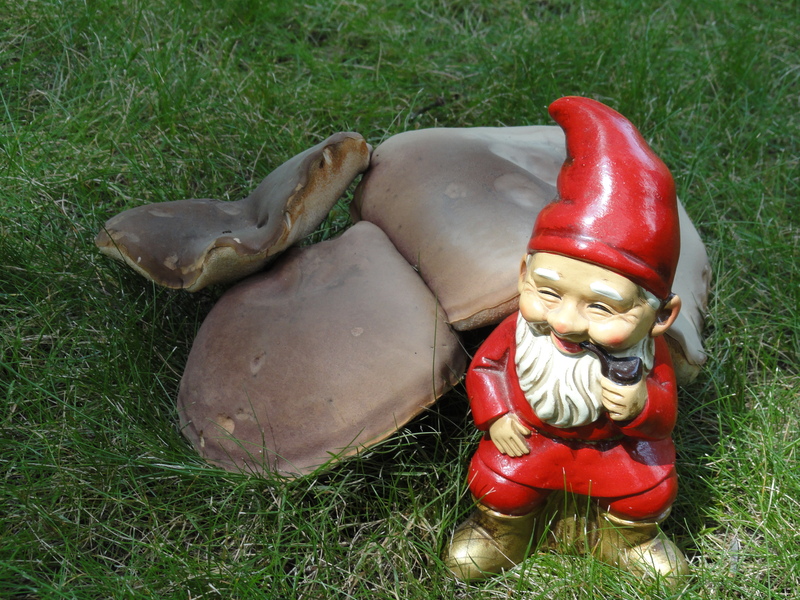 The dwarves have left a pile of brown gold – ha- disguised as painted mushrooms. Nikki will not be happy.